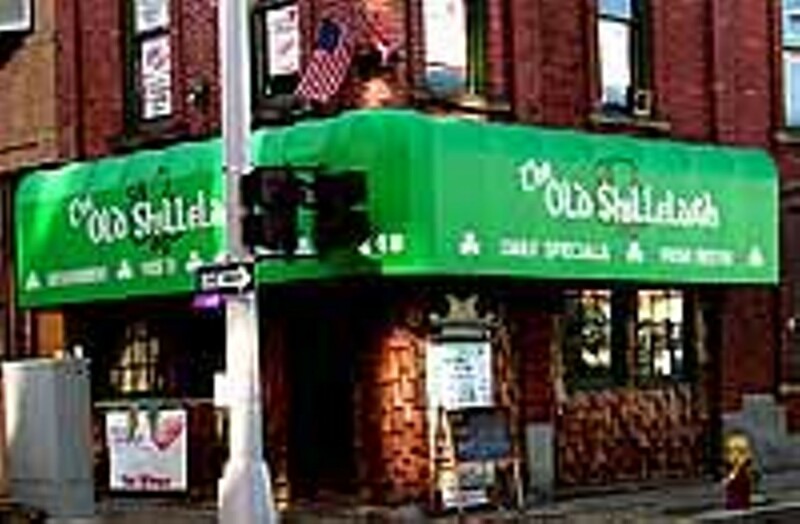 Greektown's only authentic Irish Pub. Serving burgers, corned beef, foods of the British Isles. Entertainment nightly. Game room. Big screen TV. Hockey shuttle. Entertainment: Live music every night.